Preliminary inquiry revealed that the blood bank staff had failed to screen the blood properly before supplying it to the private hospital. 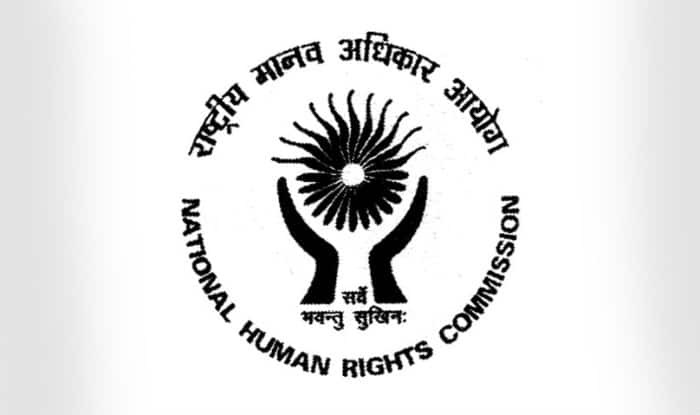 Chennai: National Human Rights Commission (NHRC) has taken suo motu cognizance of reports about a donor whose blood infected a pregnant woman with HIV. The commission has also issued a notice to the Tamil Nadu government and the Health Ministry to submit reports on the same. reported transfusion of HIV infected blood to a pregnant woman. The 24-year-old pregnant woman contracted HIV after receiving blood donated by an infected man, prompting the Tamil Nadu government to review the stocks in all blood banks of the state to ensure they were free of the deadly virus. An employee of a blood bank attached to a government hospital in Sattur was dismissed, while two others suspended in connection with the incident, health department officials said. The state government said it was making all efforts to prevent the impact of the virus on the woman, and stocks in all blood banks would be reviewed to ensure that such incidents did not recur. Joint Director of Health Services, Virudhunagar, R Manoharan told PTI the woman was admitted to a private hospital in Sattur for the birth of her second child and the doctors advised her to have a blood transfusion citing haemoglobin deficiency. Blood brought from a bank was transfused to her. Preliminary inquiry revealed that the blood bank staff had failed to screen the blood properly before supplying it to the private hospital. The personnel who tested the donor’s blood had labelled it ‘safe’, officials said. State Fisheries Minister D Jayakumar said action was taken against the erring employees of the blood bank the district collector has also expressed ‘regret’, apparently to the family, through the revenue divisional officer. “The government is taking steps to prevent the impact of HIV on that woman with the help of technology. All stocks in blood banks will be analysed to ensure they are HIV-free,” he told reporters in Chennai. The woman and her husband lodged a complaint with Sattur police Wednesday seeking action against the doctors, nurses and employees of the blood bank.